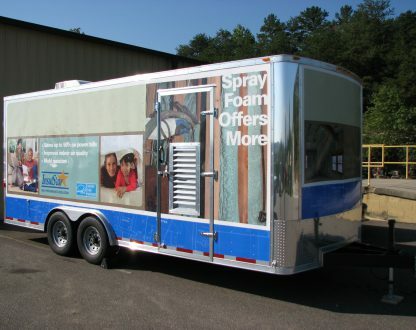 MOUNT AIRY, NC—In 1967, after three years in business, NCFI became one of the first US companies to begin formulating and manufacturing spray polyurethane foam (SPF) insulation. Since those early days they’ve become not only one of the country’s most successful systems houses, but also one of the largest suppliers of SPF equipment. Business Development Director, Mitch Clifton says their success with equipment is directly related to their longevity and success as a manufacturer.